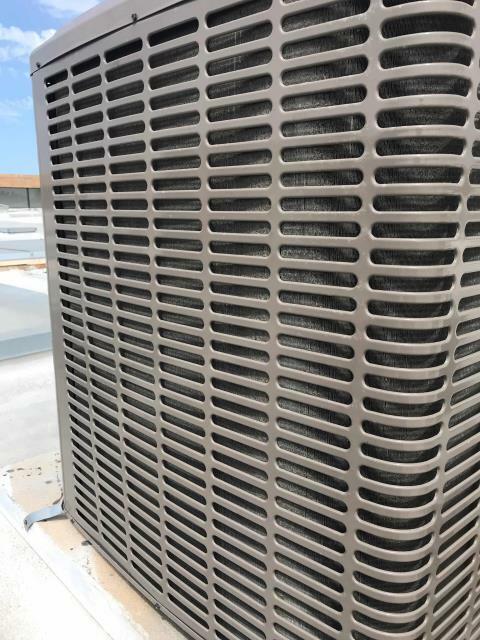 National City, CA business & property owners in need of HVAC, control system or refrigeration repair, design, installation, maintenance, monitoring, or retrofits have called RESSAC first for the past 90 years. That’s because we are a third-generation, family owned company that prides itself in exceptional customer support, timely response and quality service. Don’t take our word for it, read our reviews below to learn more. Explained everything that was being done. Finished in a timely manner and very clean. HVAC maintenance technician arrived at a makeup store in San Diego county to perform their spring maintenance. Filters and belts were changed, systems inspected. Coils were photographed for customer to quote for cleaning, no other issues found.